The Spurs announced Thursday morning that forward Lamarcus Aldridge will sit out Thursday night’s game against Philadelphia with a sore right knee. Center Pau Gasol remains out as he recovers from a fractured fourth metacarpal in his left hand. 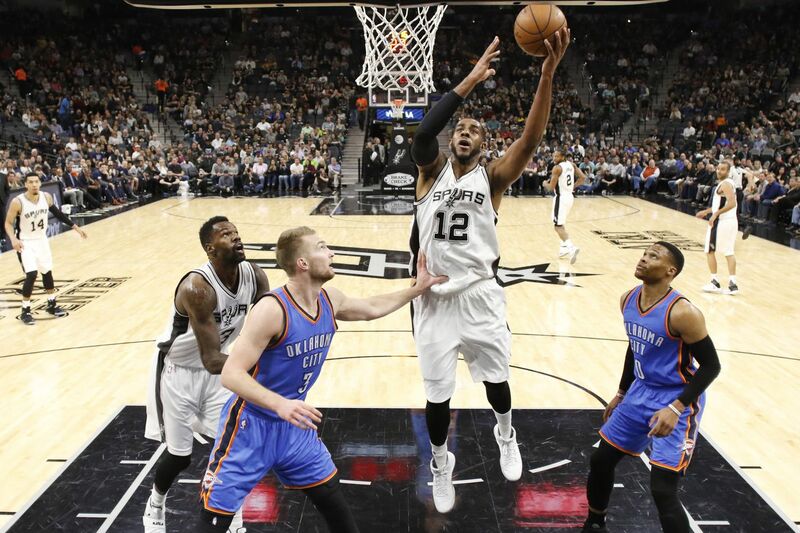 Aldridge is averaging 17.7 points and 7.2 rebounds per game. San Antonio and Philadelphia are scheduled to tip off 7:30 p.m. Thursday.